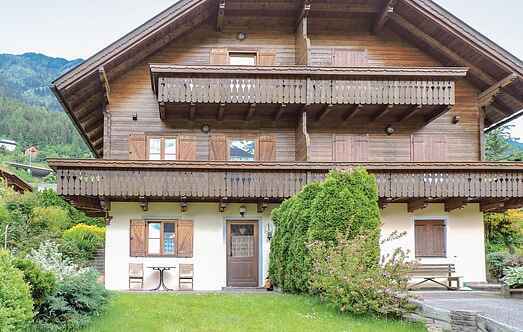 Find a vacation home to rent in Spittal an der Drau from our list of vacation rental properties. Campaya has over 117 vacation homes available in Spittal an der Drau, which give you the possibility to locate a unique accommodation in Spittal an der Drau which completes your check-list in search for the perfect self catering vacation apartments in Spittal an der Drau or vacation villas in Spittal an der Drau. Greifenburg 8 km from Dellach: Simple chalet "Wassertheureralm". Above Greifenburg, in a secluded, quiet, sunny position, in the countryside. Private: property 3'000 m2 (fenced). Gruff motor access. Child friendly, cosy single-family house "Schnitzer", built in 1989, renovated. In the resort, in a sunny position on a slope, in a cul-de-sac. For shared use: property, garden, lawn for sunbathing.